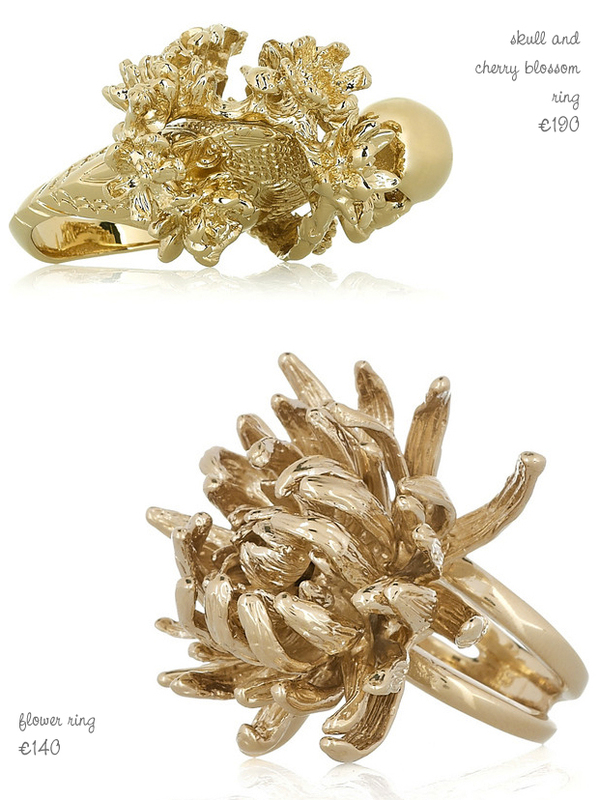 I've been searching for the perfect statement ring for quite a while (at the moment I don't even wear any rings at all, I'm sooo picky) but I did just fall a little in love with both these Alexander McQueen rings, I'm just not sure if they'd suit my style. They are gorgeous though, aren't they? Both are new in at Net-a-porter this week.